His Last Bow was published in The Strand Magazine , September, 1917. 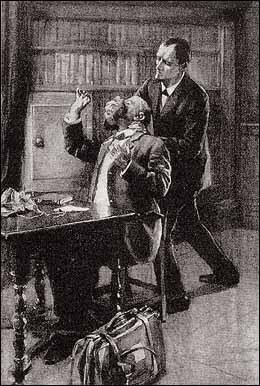 It was one of fifty-six short stories Doyle wrote about Sherlock Holmes. 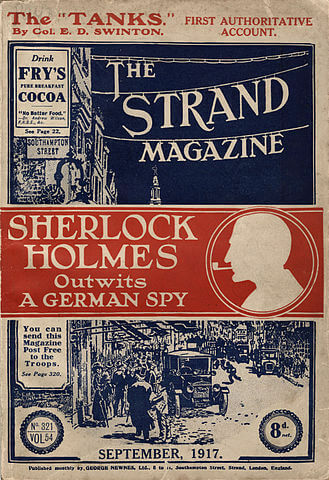 Doyle features British and German spies in this story, thought to be a propaganda tool to boost the morale of its British readers during World War I. We feature it in Mystery Stories and WWI Literature. Add His Last Bow to your own personal library.